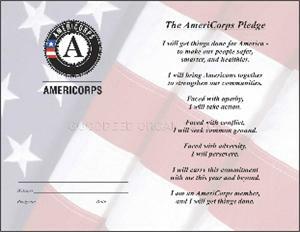 Our gorgeous AmeriCorps Pledge Certificates were designed to honor the commitment of new volunteers. Each certificate features gold embossing and classic font. 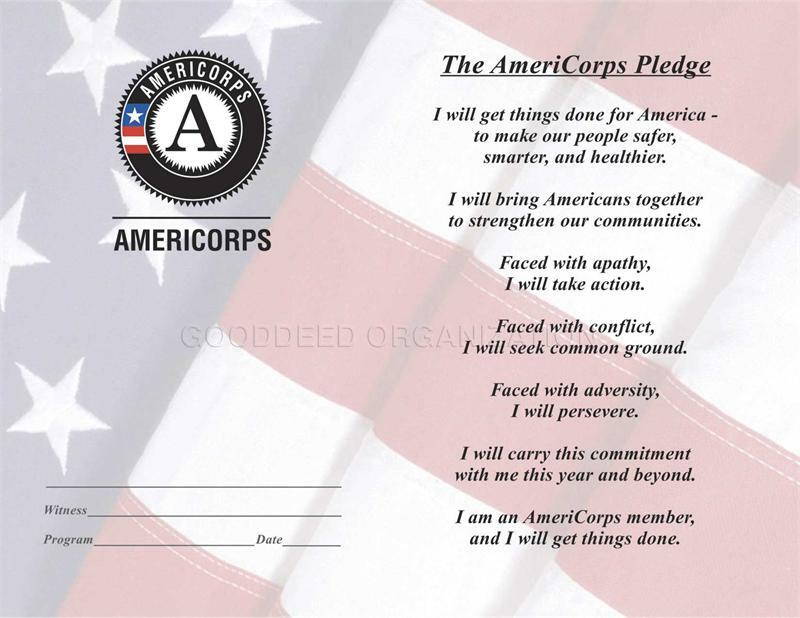 All of your pledges are green pledges!! Sold as singles, for your convienience, for .80 cents each!